By keeptalkinggreece | The grave of famous Greek philosopher of the Antique, Aristotle, has been reportedly found in the ancient city of Stagira, now Olympiada in Chalkidiki in Northern Greece. According to archeologist Kostas Sismanides, there are “very strong indications which lead to certainty” that the grave belonged to the famous philosopher and scientist of the Greek Antique. The revelation of the grave find ing has been made today Thursday during a congress in Thessaloniki to celebrate 2,400 years after Aristotle’s birth. Were ‘Sea Peoples’ Invading Egypt from Atlantis? Due to Global Climate Change? 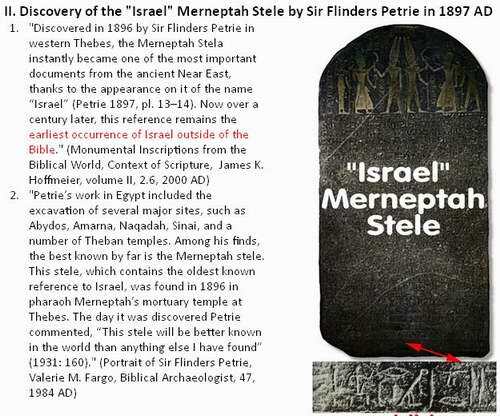 Sea Peoples & Climate Change on Merneptah Stele! Merneptah Stele Mentions: “Rain Clouds Vanishing Sun Appearing” Climate Change! The “Sea People” still baffle historians. 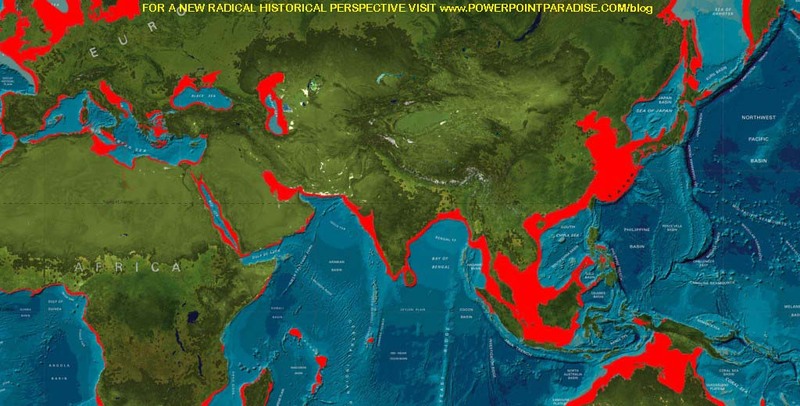 “Where did they come from, and where did they go when they vanished from the scene?” They have never been located by historians, yet one of the easiest answers of course is that they originally “came from the islands of the sea!” In other words, from the Tallassocracy, Atlantis that was submerged around that very time. 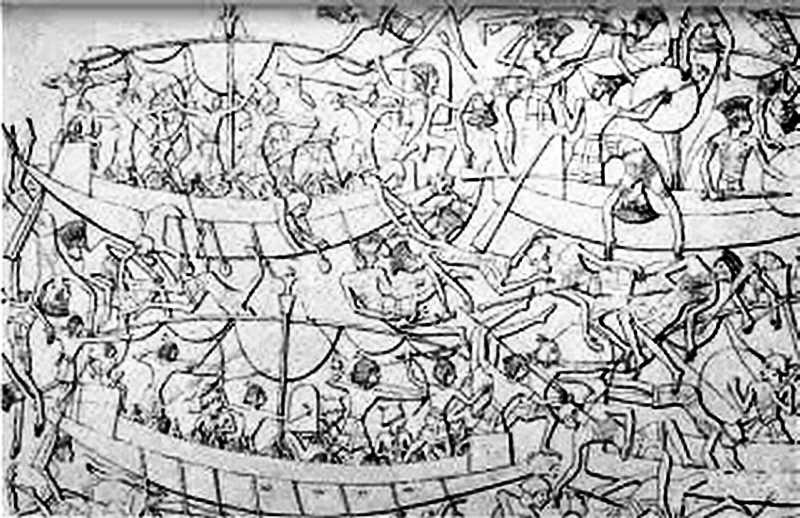 Evidence for the Sea Peoples is mainly textual and iconographic. Egyptian sources (especially at Medinet Habu; Papyrus Harris I) primarily dating to the reign of Merneptah (c. 1213-1203 B.C.) and Ramses III (c. 1184-1153 B.C.) speak about coalitions of islanders composed of peoples called Peleset, Sikila (Tjeker/Sikil), Sherden, Shekelesh, Weshesh, Aqwesh, Turesh, Lukka and Denyen, explicitly said to be ‘living on ships’ and having insular origins (Lunadusu letter found in Ugarit (RS 34.129). Geometry means earth measure, the ancient term used centuries before the Greek Eratosthenes “first measured the earth,” who but in reality measured it rather crudely, to only 5% accuracy, having simultaneously (by hour glasses) measured shadows at two locations in Egypt to calculate the distance between them, and so, the earth’s circumference was roughly extrapolated there from, having known the earth is a sphere. 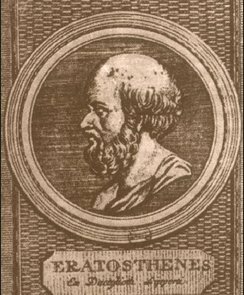 So WHO must have measured the globe much more accurately long before the time of Eratosthenes, to have equated the angles and forms of triangles relating to spheres to the true size of the earth, necessarily by much more accurate time measurement?